Karaoke Fun Show is a show offered by All Time Favorites LLC run by Brian Harrell, a 35 year professional in the events industry (client comments) (partial corporate client list) and owner of All Time Favorites Inc.
Brian has a team of event professionals totaling over 50,000 people from event producers, entertainment managers, tent rental companies, event logistics professionals and anything you need for a corporate, public or private event across the USA and Canada. 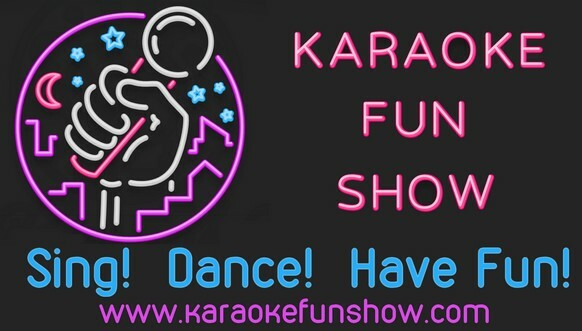 One of the best karaoke interactive and fun shows around! Available for bars/clubs/birthday parties/weddings or any type of event!